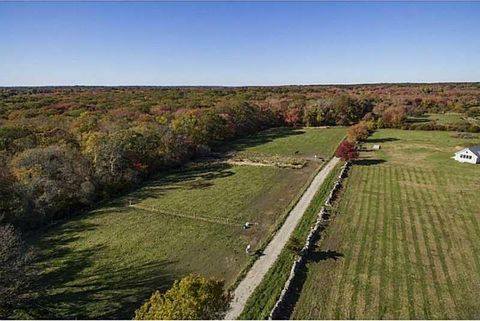 Taking care of your soil is good for your land and good for Rhode Island. Soil health techniques such as no-till, cover cropping and diverse rotations can improve soil quality, help your soil to retain water, benefit pollinators on your land, and more. Join us at Urban Edge Farm to learn about soil health practices you can try as well as financial and technical assistance programs for your land. See how the farmers on this state-owned, nonprofit-managed 50-acre farm are working to improve soil health for the benefit of their businesses and conservation in Rhode Island. The workshop is free, but registration is required. Please call 401-394-0840, or go to www.nricd.org to RSVP.